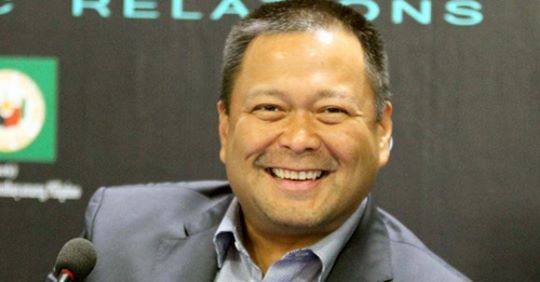 Sen. JV Ejercito on Sunday indicated that everything’s well now between him and Senate President Aquilino “Koko” Pimentel III. This was after Pimentel made an assurance that re-electionist senators aligned with the administration would not be left out in the cold in the final senatorial line-up of the ruling PDP-Laban. “I thanked him already. Sabi ko this will be a big boost,” Ejercito said on his candidacy for another six-year term in the Senate. 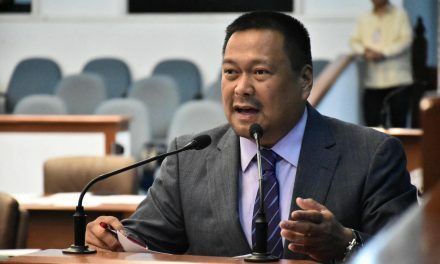 Ejercito claimed that he and re-electionist colleagues in the majority bloc resented the fact that Pimentel has not been pushing for their inclusion in the administration’s senatorial slated despite their being supportive of President Duterte and the government’s policies. Ejercito even dubbed their group as “The Force”, which he claimed already has the support of Majority Leader Vicente Sotto III and Sen. Panfilo Lacson. Both Sotto and Lacson alleged to have already committed to as their campaign manager. “The senators belonging to the ‘FORCE’ have been working hard to champion the administration’s agenda on infrastructure, education illegal drugs, corruption, among others. Our hard work is motivated by public interest not partisan politics,” he said. “We welcome SP (Senate President) Koko’s (Pimentel’s) public expression of support for the FORCE,” he said in a text message to reporters.